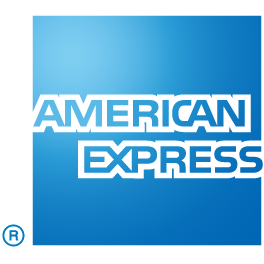 Continuously improving, we’re always questioning functionality, form and design. 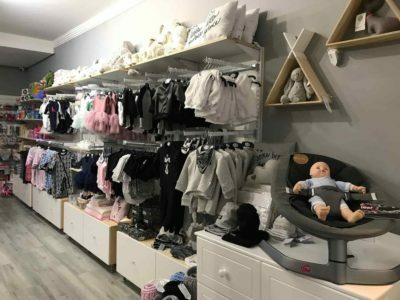 Our product selection and service excellence is motivated by our core philosophy – an unwavering passion to be the best and most valued choice for parents, babies and toddlers with regards to quality, price and service. 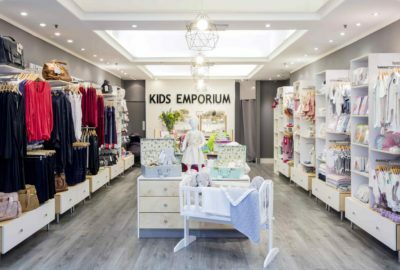 For a brand with over 15 years’ experience and over 200 suppliers, Kids Emporium had relatively humble beginnings. 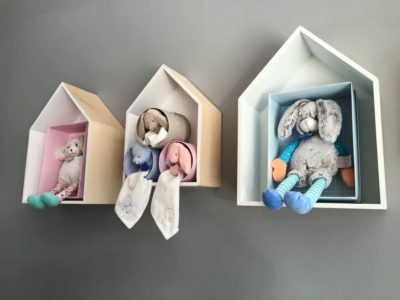 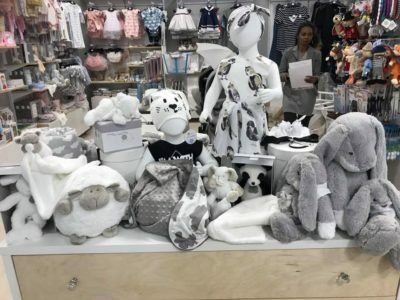 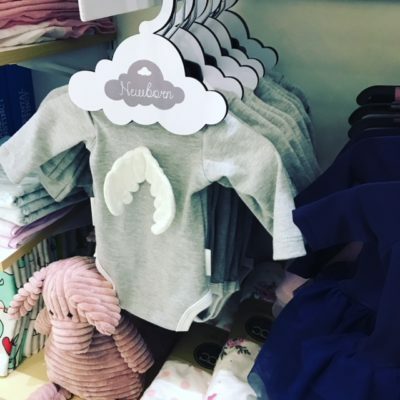 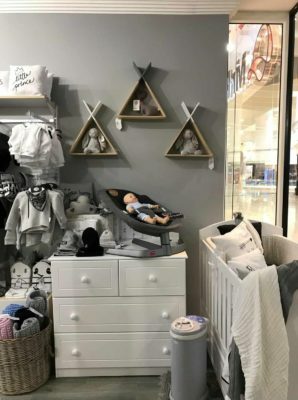 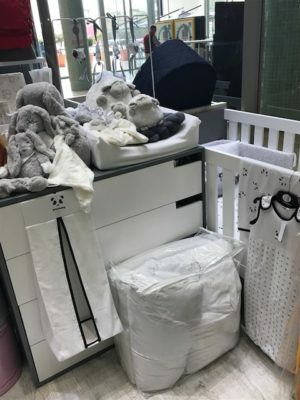 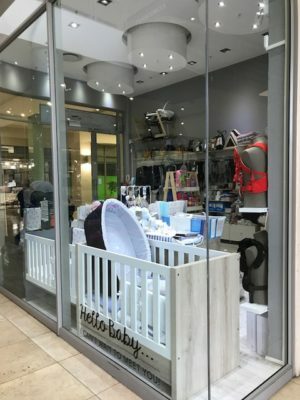 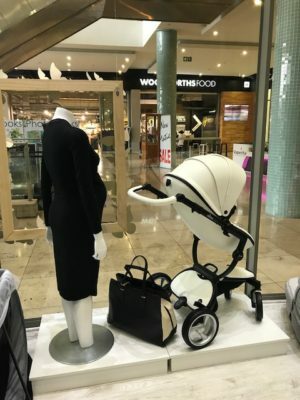 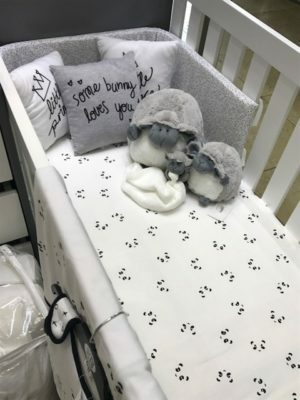 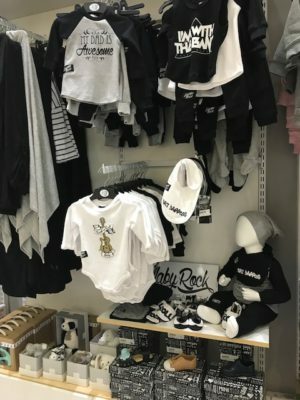 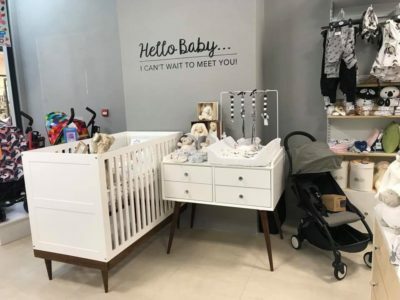 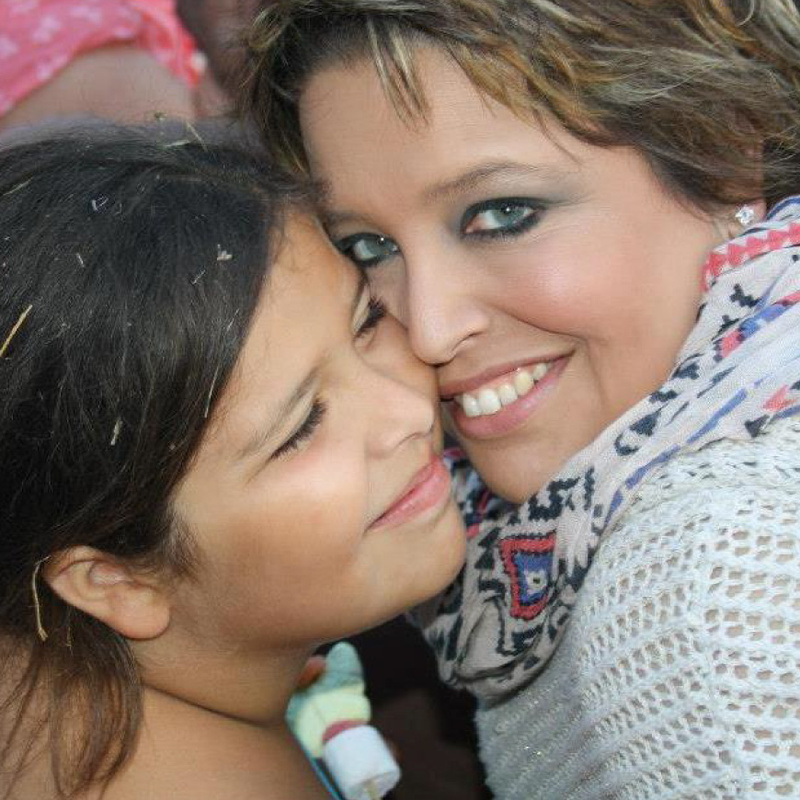 Brainchild of Lauren De Swardt, Kids Emporium came to life when Lauren as an expecting mother, experienced a lack of variety and quality in the South African market when looking for baby products. 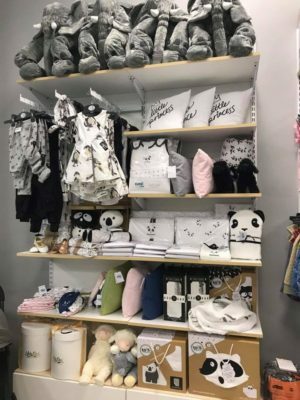 Lauren initially launched a children’s furniture line, and then realising that she needed a retail platform for her products, launched her first retail store in Green Point with only 23 initial suppliers. 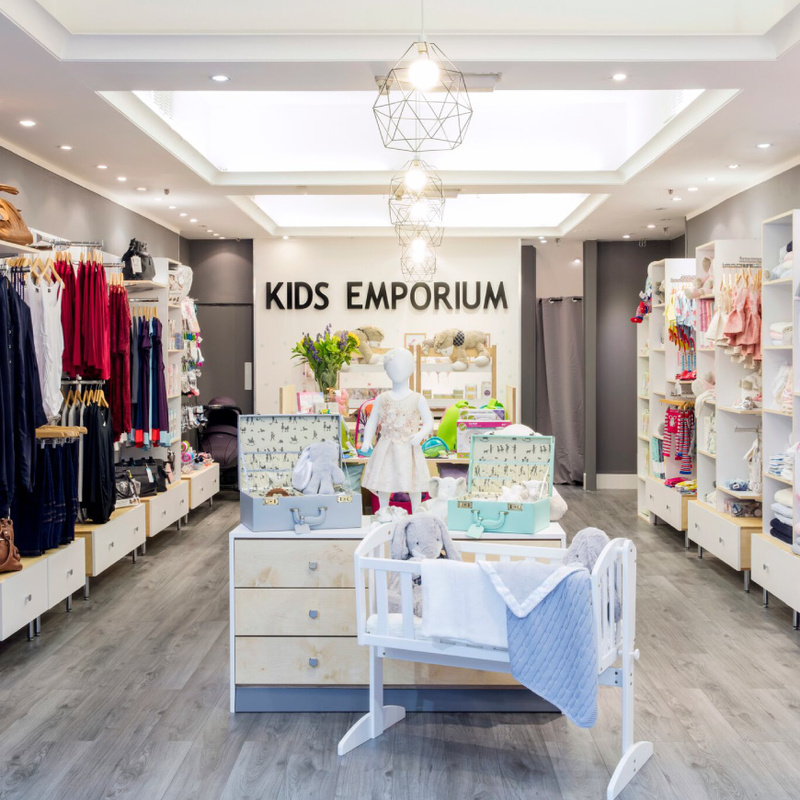 Through hard work and a determined team, Kids Emporium grew swiftly into the powerhouse it is today. 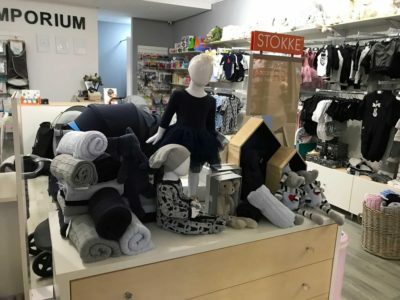 Kids Emporium now hosts over 200 suppliers, and ensures that they carry only the best products in the industry and is gearing up for international expansion. 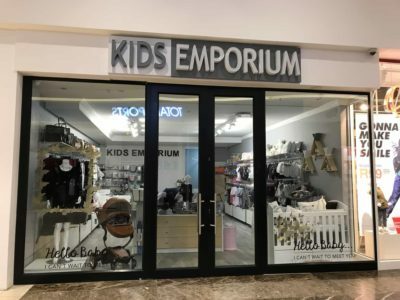 Kids Emporium now has over 30 stores nationwide and over 200 suppliers and can be found in all major South African cities. 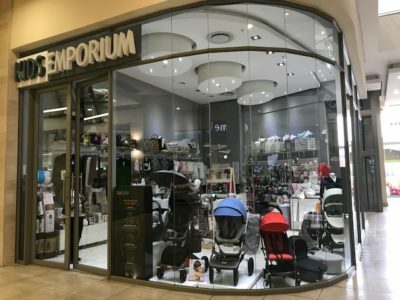 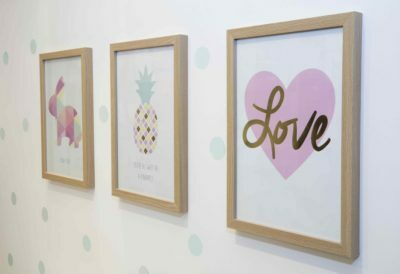 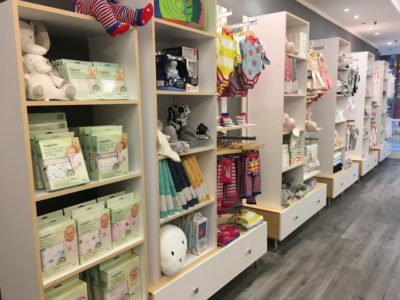 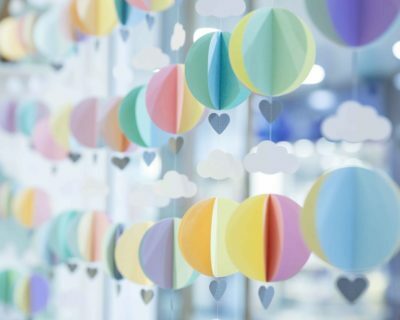 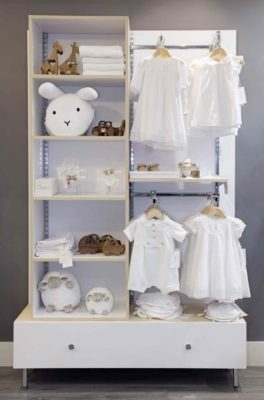 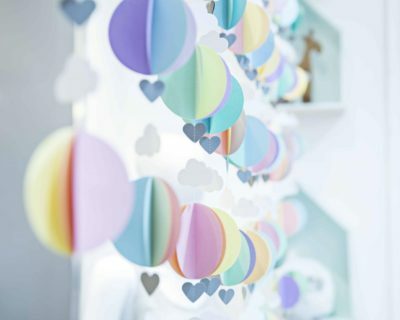 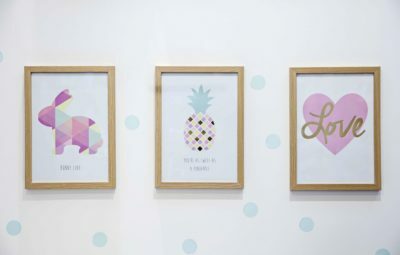 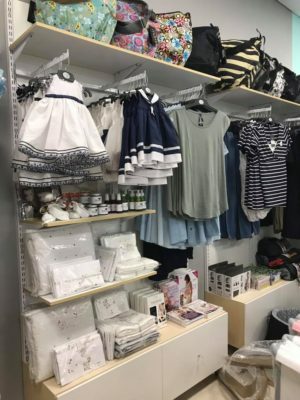 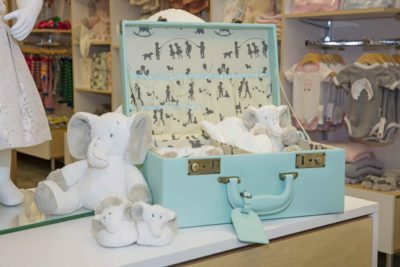 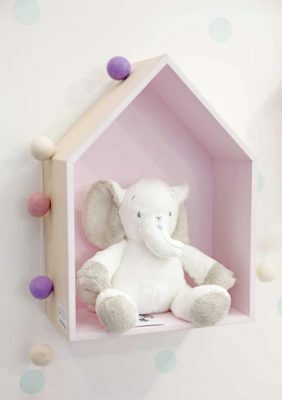 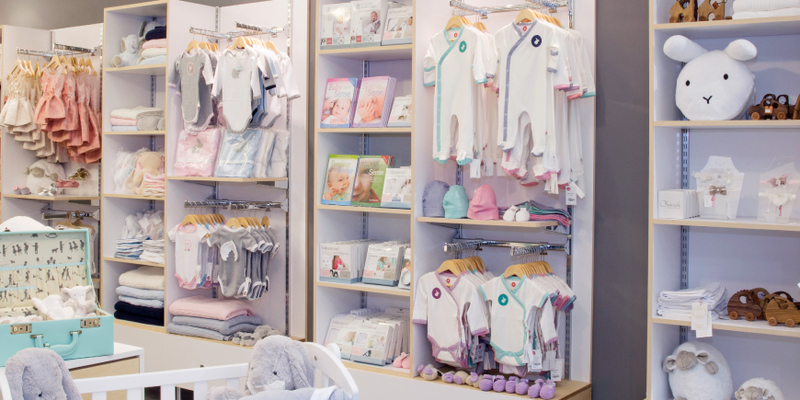 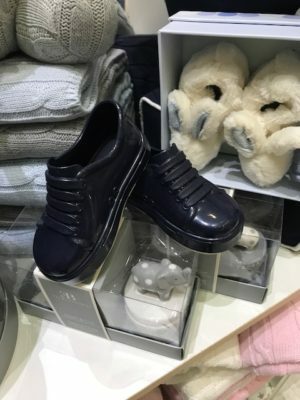 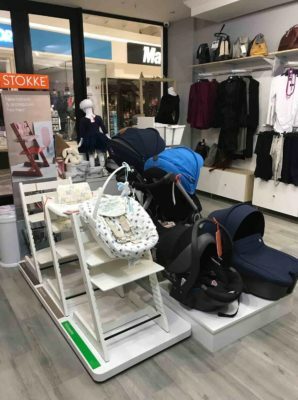 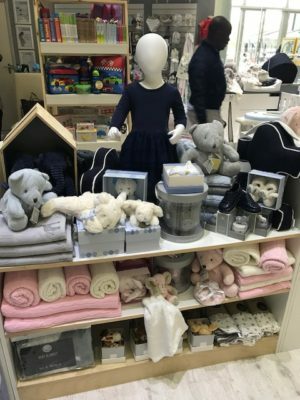 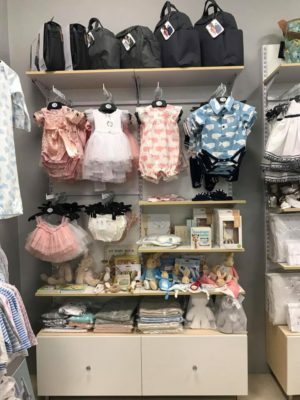 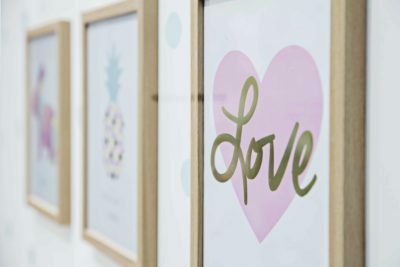 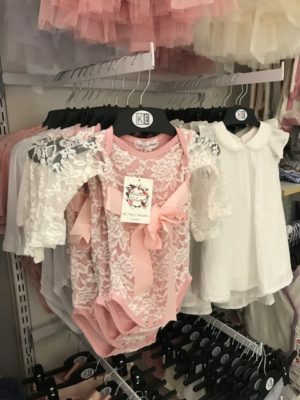 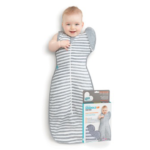 The Kids Emporium brand prides itself on providing access to parents to quality, on-trend and internationally acclaimed products for themselves and their baby. 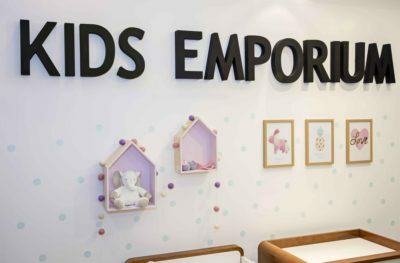 Kids Emporium ensures that they carry only the best products in the industry and is gearing up for international expansion. 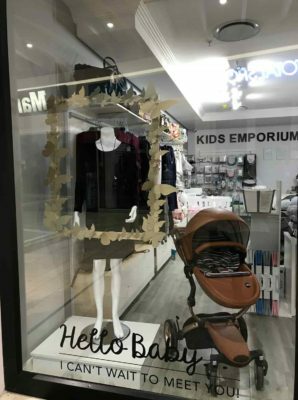 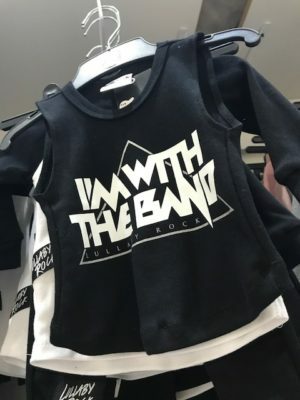 Kids Emporium is built on trust and credibility. 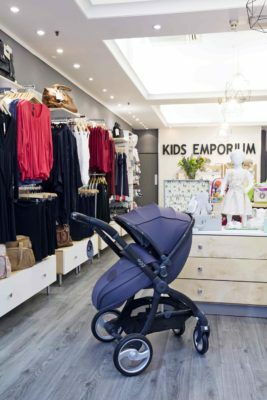 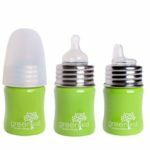 We believe in the importance of sourcing and providing a variety of innovative products that are going to assist both parent and child. 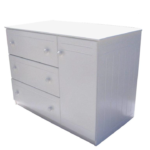 We stand by our promise of safety, quality and affordability! 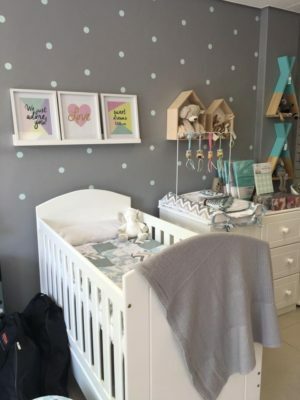 We believe in forming a relationship with mom & baby even before your little one is born. 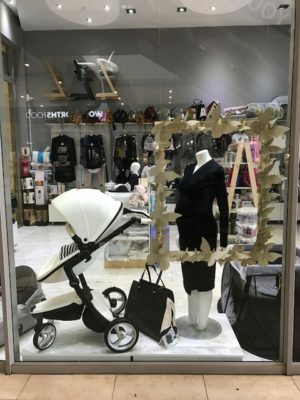 The Kids Emporium Mom is forward thinking, educated and loves to be on trend. 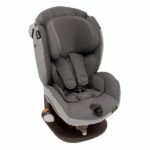 Our moms expect the best for their little ones, and would never want to compromise on quality or their child’s safety. 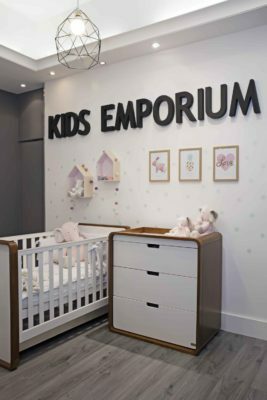 At Kids Emporium, we ensure that we cater to moms with different needs and tastes and offer a wide range of products to suit different budgets and requirements! 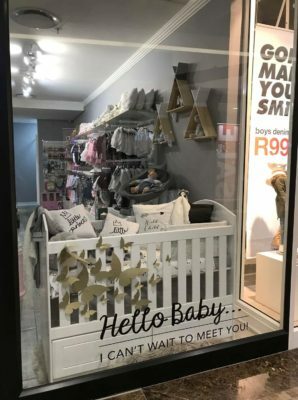 Our team is dedicated to providing incredible personalised service and believes that having a baby is the biggest milestone in one’s life and should be celebrated as such. 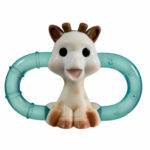 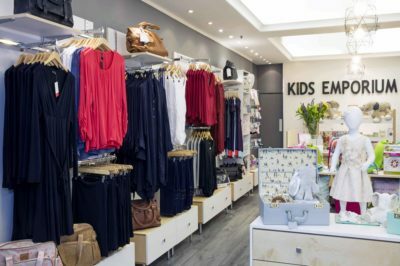 Kids Emporium is the largest chain of children’s boutiques in South Africa. 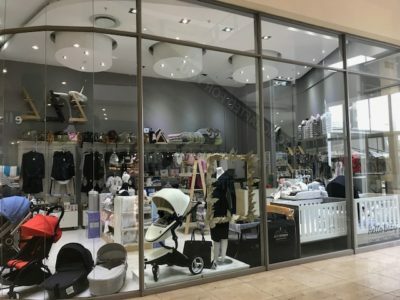 We are constant, cutting edge and strive to be the first to stock the latest innovative and great quality local and international products. 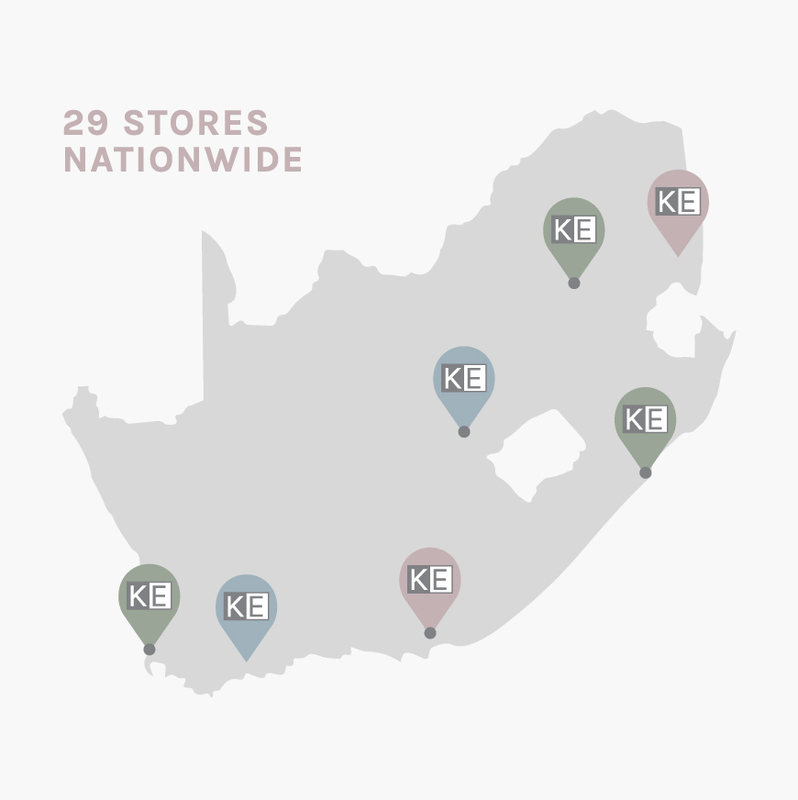 We believe in going the extra mile for our clients and ensure incredible service, every time. 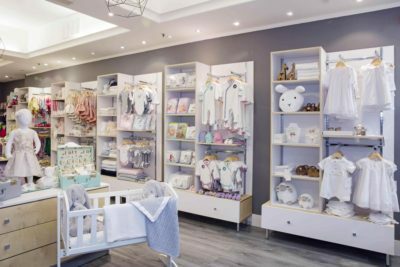 We have entrenched ourselves in the industry with our high-quality products and are considered industry leaders in our field.